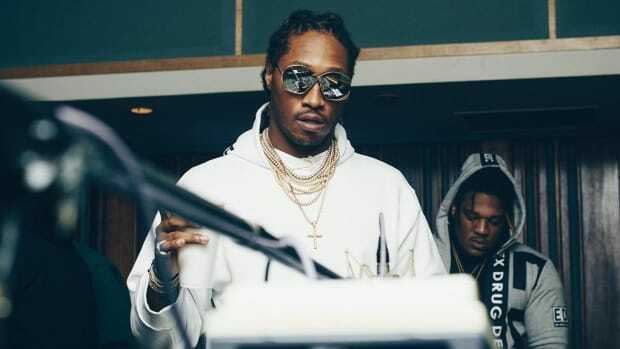 Fresh off the release of Future and Young Thug&apos;s collaborative mixtape SUPER SLIMEY, veteran producer Southside, whose 808 Mafia spearheaded most of the production on the project, sat down for an interview with Complex, during which he peeled back the curtain on Future&apos;s recording process and revealed the staggering number of songs that are recorded before any decision is made on a project. 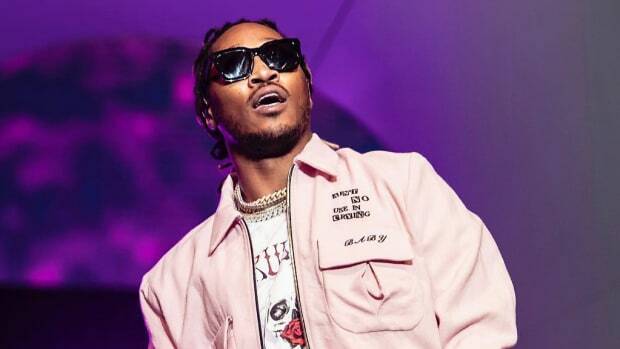 "We don’t do any of Future music like that, no official start date, we just go to the studio and have fun," Southside said. 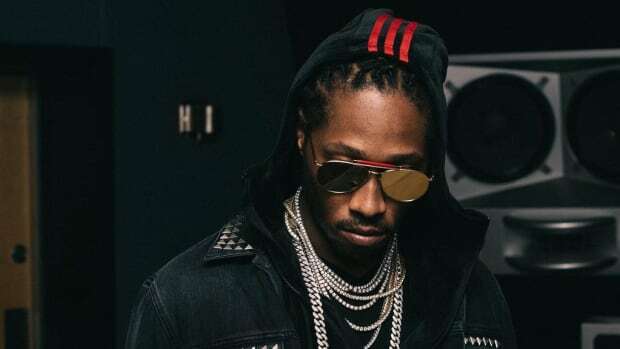 "After we have made six or 700 songs we will pick the album. Literally. People think we have this process and we don’t do all of that." Literally 600 to 700 songs? 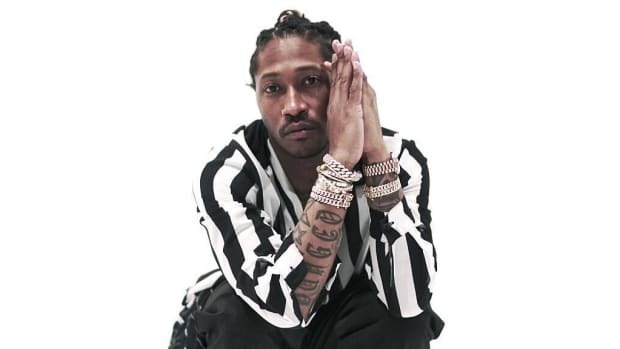 Are these all finished songs? How long does it take to narrow this massive selection down to 13 or 14 tracks? 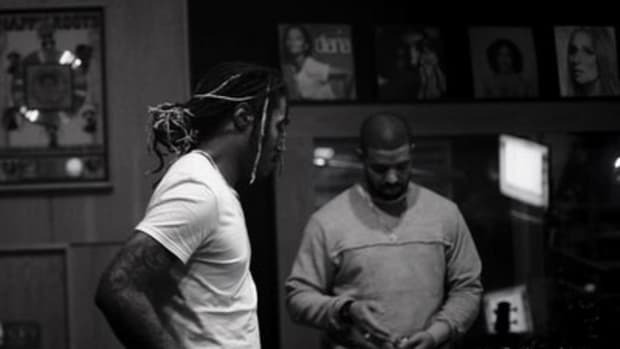 How many hard drives does Future own? Is he human? So many great follow-up questions, none of which were asked during the Complex interview. 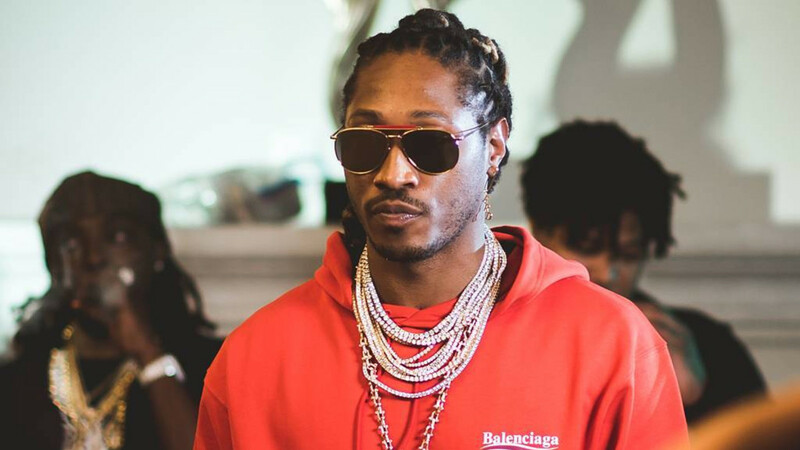 In an interview with HighSnobiety earlier this month, Future proclaimed the key to longevity in hip-hop is "being yourself and not trying to be 10 other people." Clearly, he forgot about his other key, which is to record enough material for an entire career for one project. 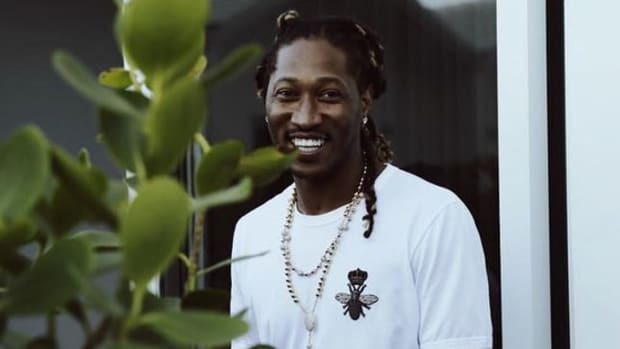 Of course, Future is far from the only Atlanta artist to subscribe to the churn and burn music methodology. 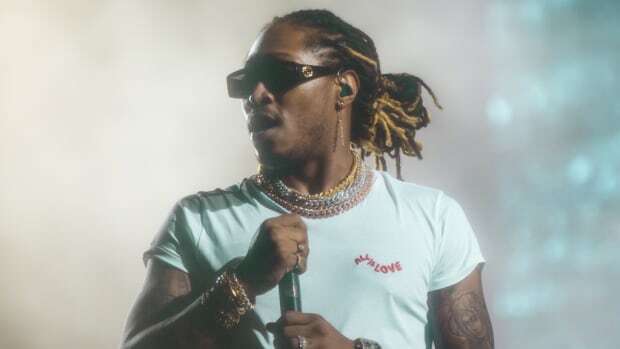 Gucci Mane, who like Future has been known to records hundreds of songs per session, recently revealed that his work ethic in the studio is driven by his fear of being forgotten or labeled as a failure. 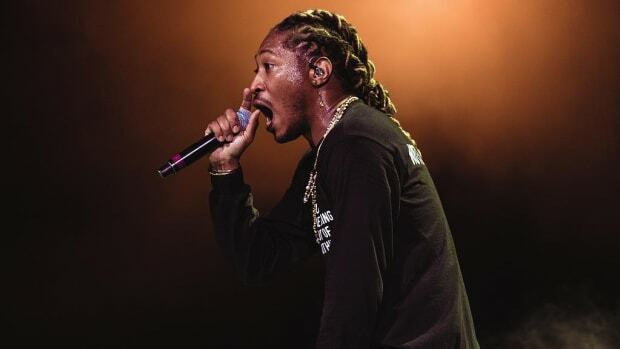 Later in the interview, Southside referred to SUPER SLIMEY as "just like a teaser," saying, "Honestly, these aren&apos;t even the hardest 13 songs," and revealed more music from Future and Thug was on the way: "It might be What a Slime to Be Alive up next. You never know, we are with the element of surprise. We just keep working and whatever comes out next comes out next."